Location is perfect...walk with ease to the library, bank, school or the local restaurants! 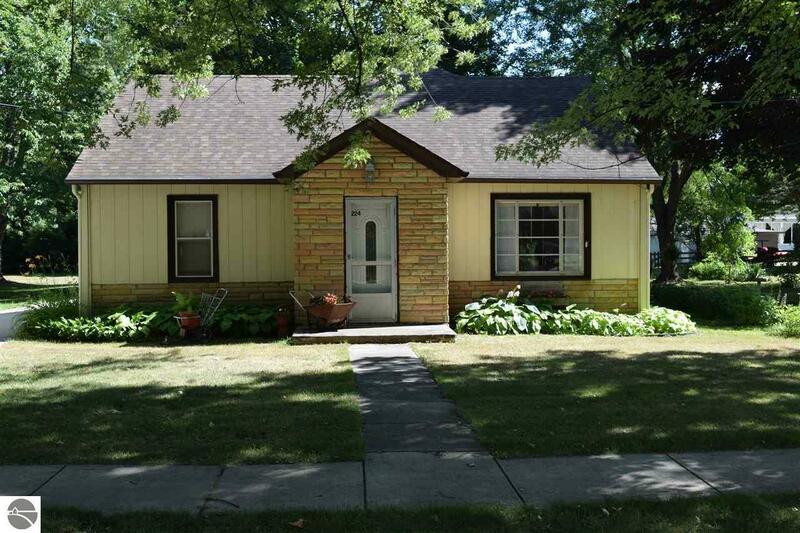 This charming home has 3 bedrooms, 2 baths with custom tiled showers. The large 2 car garage is insulated & dry-walled complete with hot & cold water sink. Beautiful flower gardens and a patio area for all of your entertaining needs! The suite area over the garage has a separate entrance & can be rented out as a studio apartment for extra income! Seller is also including a home warranty!